After growing up in Wood County and graduating from Owens Community College with an Associates Degree in Applied Business / Marketing Management. 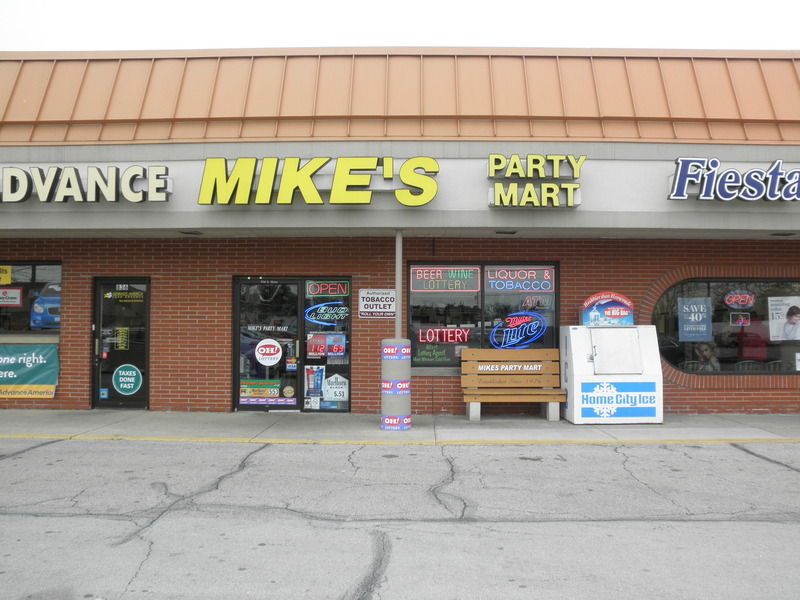 Mike moved to Columbus Ohio at the age of 19 where he managed a Stop N Go Food Store in Worthington Ohio before coming back to start Mike’s Party Mart in November of 1976 at the young age of 21. 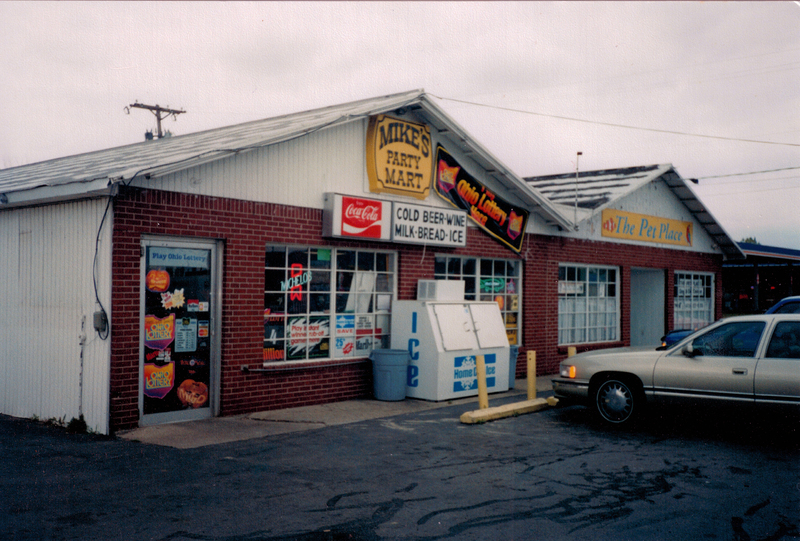 Mike’s Party Mart is the longest running Convenience Store in Wood County. Mike’s sister Tina has worked with Mike for over 37 Years. She is a life-long resident of Wood County. Our employees help make us who we are! Relocated to current location in the Southwood Plaza Shopping Center (aka shopping complex with “Big Lots”). You’ll find us towards the middle of the complex, in between Cash Advance & Fiesta Salons. We’re proud to have helped provide gainful employment to over 100 Local Residents & College Students over the years. 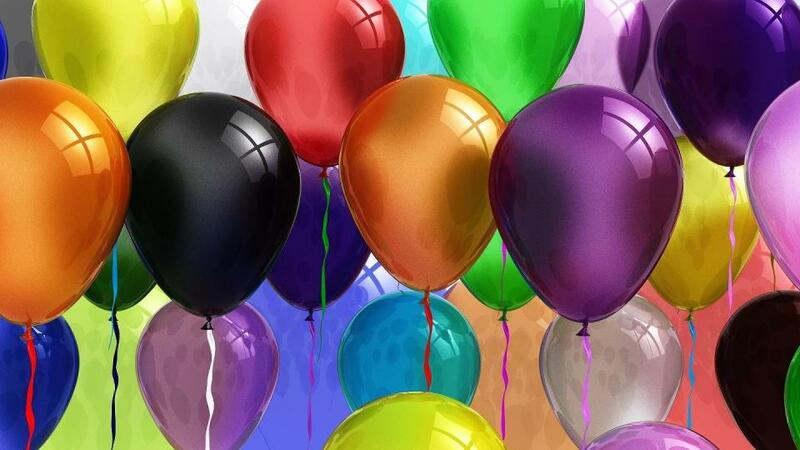 And looking forward to celebrating many more! 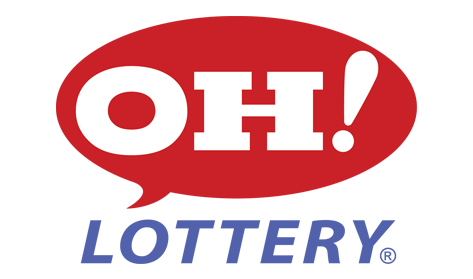 $300,000 Ohio Lottery winner sold here!